The elegant and stylish crafted Mayfair, is a solid timber casket manufactured from Oak. The high quality inclusions to the casket from it’s rich appearance and most elegant satin crepe interior, including a satin crepe pillow, with expert craftsmanship in its manufacture reveals a beautiful natural oak finish with a very gentle sheen appearance. The full length wood bar handles on all sides of the casket are solid oak timber and are secured by metal hardware. Simply a stunning casket. We consider the Mayfair Casket to be an extra spacious casket as compared to most others. The Mayfair will not disappoint any family. The full length wood bar handles on all sides of the casket are solid cedar timber and are secured by metal hardware. The color of the Imperial Casket ranges in color tone and it depends and comes down to the grain of the cedar wood. The shine and appearance of the imperial is both soothing and rich. A truly beautiful casket and one that will not disappoint. Something unique and different in its design and manufacture by expert craftsman, the Castle Duke Casket as it has been named, is manufactured from Poplar Timber. This very spacious and elegant appearing casket leaves a lasting impression, with its high quality velvet interior and matching full size pillow. We have presented the Castle Duke in its open lid position with the velvet drapery included and as set out on the casket itself. The Castle Duke Casket is a half lid casket, not like our Mayfair and Imperial Caskets which are full lids. Full length wood bar handles crafted from Poplar Timber and fitted with metal hardware are placed on all sides of the casket. The Castle Duke is only available in its rich Mahogany / Rosewood color, and has a high polish sheen. Truly stunning, truly beautiful. The Castle Duke presents itself as unique casket and fitting for your loved one. The beautiful and expertly crafted Poplar Timber, the feature of the Pieta on each corner depicts the Virgin Mary holding the body of Christ in her arms after the crucifixion. There is a famous art piece which derived from the work of the famous Renaissance sculptor, Michelangelo. The Pieta corners are finished in an antique matt brass finishing. Each section of the handle is elevated with scenes of the Last Supper in the same antique finish. Accompanied with a long drop bar handle on both sides of the panel. This is an honorable piece to one who walked through life with integrity and faith in God’s Path. The Pieta is available in a one piece lid opening or two piece as shown open in the photo. The Florence MDF is a gallant version of its sister model, the Ashford MDF. Similarly, its simple paneling and straight edges reflects light, giving off the rich dark redness and unique grains and burrs of the rosewood veneer. Its appearance is more striking once finished in a high gloss lacquer. The design flourishes with a trinity of woven rosewood cord detailing, which binds the entire piece of the body. The woven cord detail is also bestowed upon the rim of the flat lid, opening on a disclosed hinge. There is nothing impossible about what could have been a simple piece. It is an affirmation to ones philosophy: believe in yourself and the rest will fall into place. 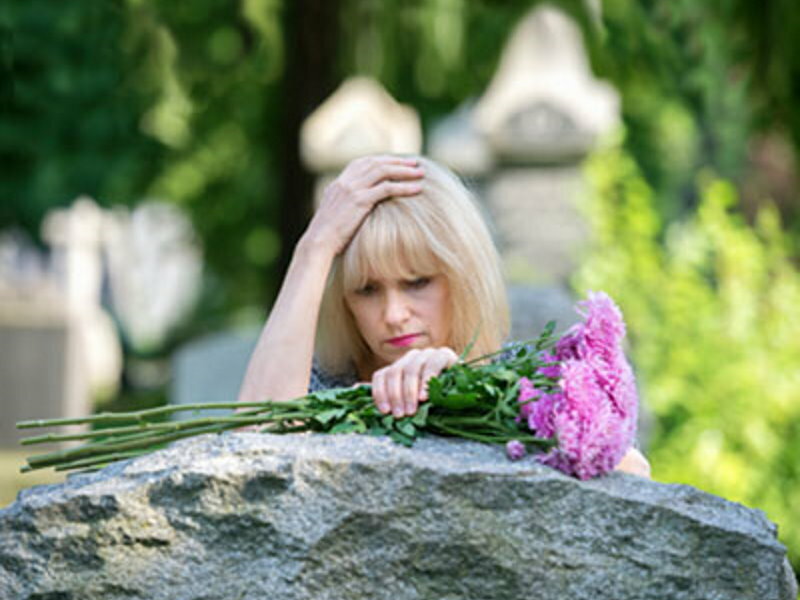 We have our team of professional and experienced female funeral directors who specifically deal with families with matters relating to baby funerals. Our funeral directors are very compassionate and caring in time of need, after all they are also mothers themselves and can feel whole heartedly the pain and suffering a family is going through, especially the moher. Our male funeral directors are also very experienced and caring to deal with this very sensitive and touching topic. We are only a call away, we are available 24 hours a day, our dedicated team will be by your side and offer you the comfort and support that can fully be offered by any person. For further information regarding baby funerals please call us on 1800 053 134. We also have a range of metal caskets available from Batesville Caskets. Below are just a few of them. These casket are manufactured in Bronze, Copper Stainless Steel and Carbon Steel and are among the most durable of metals. Stainless steel caskets are available in a variety of grades, finishes and styles. Steel caskets offer a range of colors, finishes and thicknesses ranging from 16 gauge (thicker) to 20 gauge (thinner). To provide some form of understanding, the sizes shown below may not apply to all caskets as caskets do vary in sizes, as with the coffins. In general most standard caskets are 22 inches wide at the hardware panel, and 80 inches long. Oversize caskets larger than a standard casket size can range from 24 inches up to 28 inches wide (internal) and up to 84 long. Most of the major casket manufacturers carry a line of oversize caskets. The above metal caskets sample shown are manufactured and supplied by renowned, Batesville Caskets (Australian Division).